Samsung's first foldable smartphone, which the company says won't be just a gimmick, is said to be coming next year. Reportedly, the device was even showcased to a selected few back in January at this year's CES show. 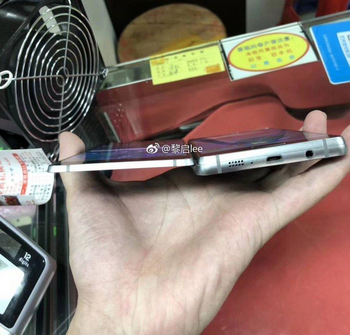 While we still don't know how the device actually looks like, a new leak has surfaced, claiming to show images of what Samsung's foldable smartphone might have been. 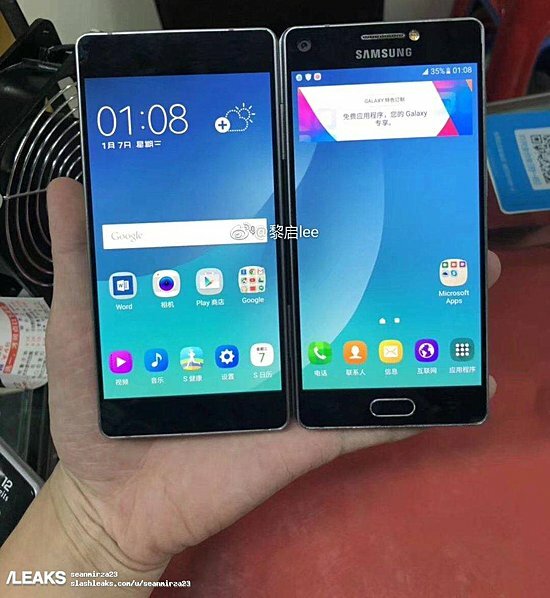 The leakster says the device - dubbed Project V (model number SM-G929F) - was canceled. 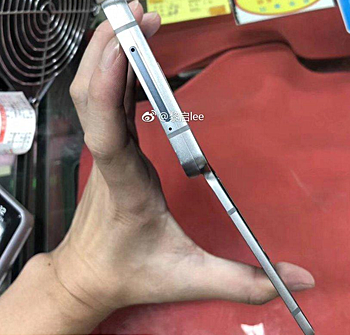 So what we see is basically a two-screen phone with a design that instantly reminds you of ZTE's Axon M from last year. The base of the screen that flips out is thinner compared to the main one. The model number SM-G929x falls between those of Galaxy S6 and Galaxy S7 series, suggesting Samsung was working on the device sometime between 2015 and 2016. There's no information on why the company scrapped the project, but it's easy to guess. Man its not a joke for 2000 plus this ugly thing had no chance to survive iit will be lack of customers. For 2000+ i can buy Mi8 explorer for a whole family which is much better option.